LinkedIn is one of the largest social networks in the world with other 380 million users. In terms of monthly unique visitors, it is only just behind Twitter and Facebook. 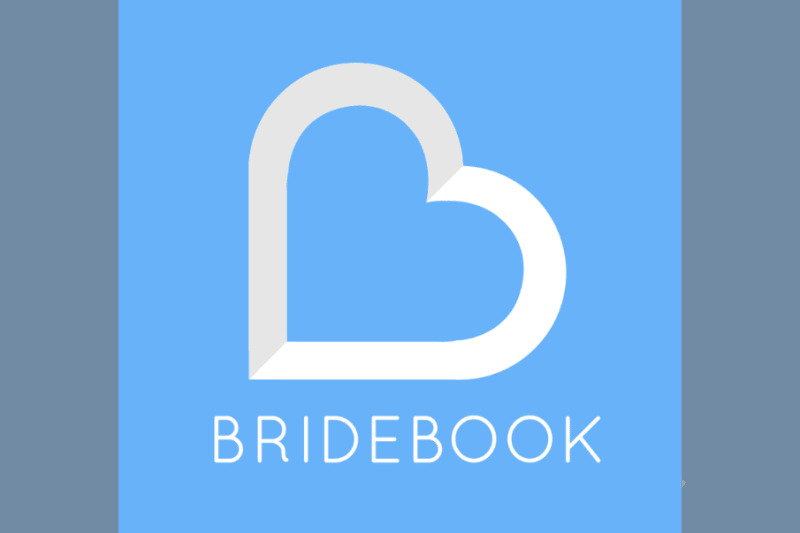 Although the other social networks are primarily useful for building business with brides, LinkedIn is best for nurturing relationships with fellow suppliers. These relationships are extremely useful. 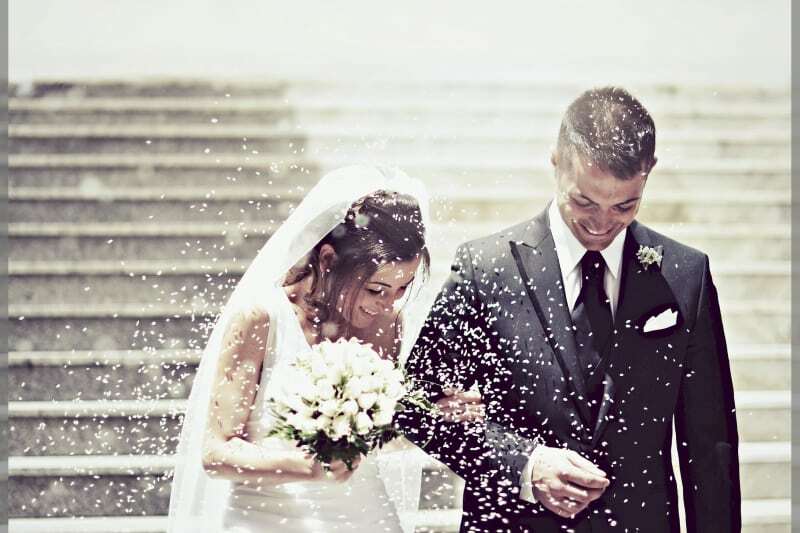 While couples will only get married once, suppliers are in the industry for the long haul. If you build relationships with fellow suppliers, they may recommend you for weddings they cannot cover or ask you to work with them on a regular basis. They may also prove to be a source of valuable ideas, support and even mentoring. Change your LinkedIn URL (on both your personal profile and your business site). This will make your profile easier to find, make your business look more professional and help your Google ranking all in one go. To do so select Edit Profile from the Profile header and then click Customise Your Public Profile URL, change the characters at the end of the URL to your business name and then click Set Custom URL. Enhance your business profile page. Be sure to add photos to showcase your work and include a detailed description filled with relevant information and up-to-date contact details. Remember your target audience on LinkedIn is suppliers so focus the content of your profile accordingly. Post recent, relevant updates about your business on your profile page so there is something up-to-date and fresh to catch the attention of anyone who visits your page. Adding industry research posts can also help to attract the attention of wedding suppliers. Be interactive, ‘like’ posts from other suppliers and share them too. When you take an interest in their posts, they are more likely to remember you and view you as a valued part of their network. Sharing posts has the added benefit of filling your profile updates section with minimum effort. Ask your staff to use a photo of your business as the background photo on their profiles. This will make your team look very professional and united. Add a LinkedIn badge to your company website so that viewers can readily access your LinkedIn profile. Build up your connections. Every time you go to a wedding fair, be sure to add the suppliers you meet on LinkedIn. Include a nice personalised message when you send the LinkedIn invites, rather than allowing LinkedIn to send out its default message. All the details from your LinkedIn connections can be downloaded. Simply click on the Connections tab, then click on Settings in the top right corner. From there select Export LinkedIn Connections, select CSV and then click Export. This will provide you with an Excel list which is much more manageable than LinkedIn’s directory. Stay in touch with your contacts. Using your export from LinkedIn, send all your suppliers Christmas cards or be quirky and send out business Valentine’s Day cards (it is the wedding industry after all). There are several groups open for UK wedding professionals, such as UK Wedding Suppliers (https://www.linkedin.com/groups/3731919/profile) By joining these groups you will be able to participate in pertinent industry discussion which can provide you with a lot of useful tips. If you actively participate in group discussions, you will get noticed by other industry suppliers who may go on to recommend you to their clients. Groups have other advantages. Normally you need to have a first degree connection with someone in order to message them, but you can send up to 15 messages to other group members for free. As the group manager you are allowed to message everyone within the group once a week for free. This is a great way of drawing attention to your work as a supplier and building up more useful contacts. Group managers also have more of a driving force in the group and can decide what content to share. If you do produce interesting blogposts or research, try publishing them on LinkedIn pulse. This will help get your advice circulated to a wider audience. Have a look at how to maximise Instagram here!